CALDETEC S.L. was created in 2008, and since then we have worked to generate maximum trust in our customers on a very strong basis: a highly demanding management and production system that provides a very high-quality product. CALDETEC S.L. is a company that specialises in the transformation of metal and plastic products, generating finished products from raw materials. These products range from machined, machine-welded, and welded parts to a number of parts that constitute an entire assembly in the form of a final product. All this going through the stages and works required to fulfil all the customer’s needs: machining, metalworks, welding, heat and surface treatments, checking, and assembly. We like to think that CALDETEC, S.L. is a work team in which everyone works in the same direction, following the same guidelines. In this way, problems and delivery deadlines are reduced, and the degree of customer satisfaction increases, as customers see that even the smallest detail in our projects is taken care of. CALDETEC S.L. 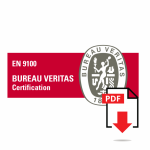 has a management system certified under the ISO-9001 and EN-9100 standards, which enables us to work for almost any industrial sector, as well as in the aeronautical, aerospace, and defence sectors. 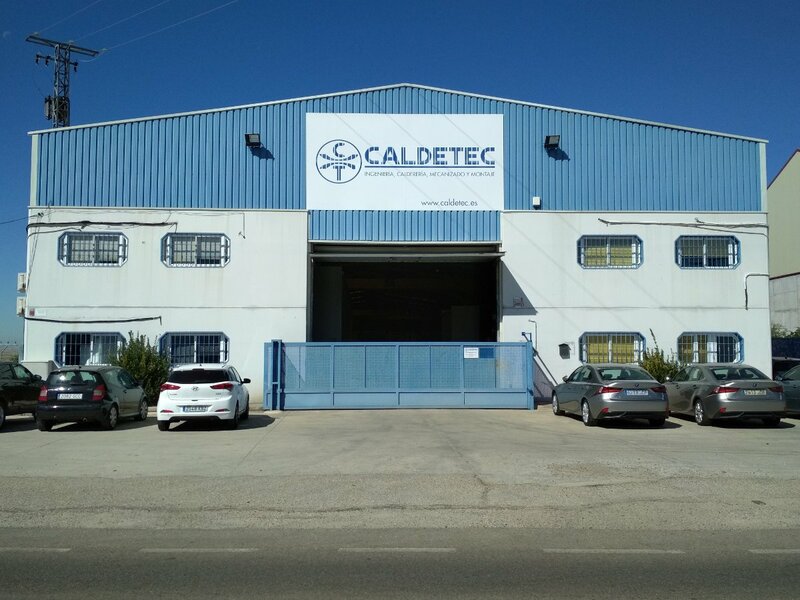 Our facilities are located on road TO2515 km 16, and are easy to access from motorway CM-41, near the town of Palomeque (Toledo). We are very close to Illescas and the Madrid Region. 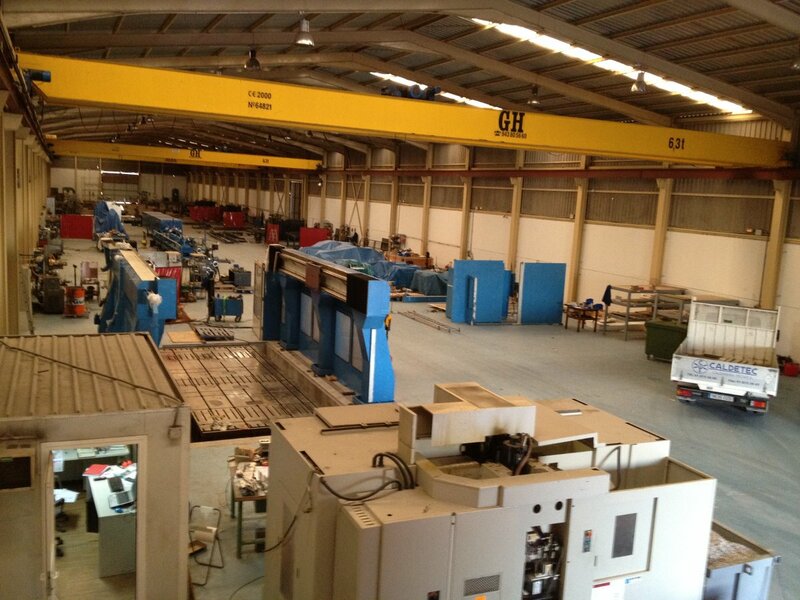 Our facilities have a 3,800m2 production workshop, 200m2 in offices, and a 5,000m2 yard. 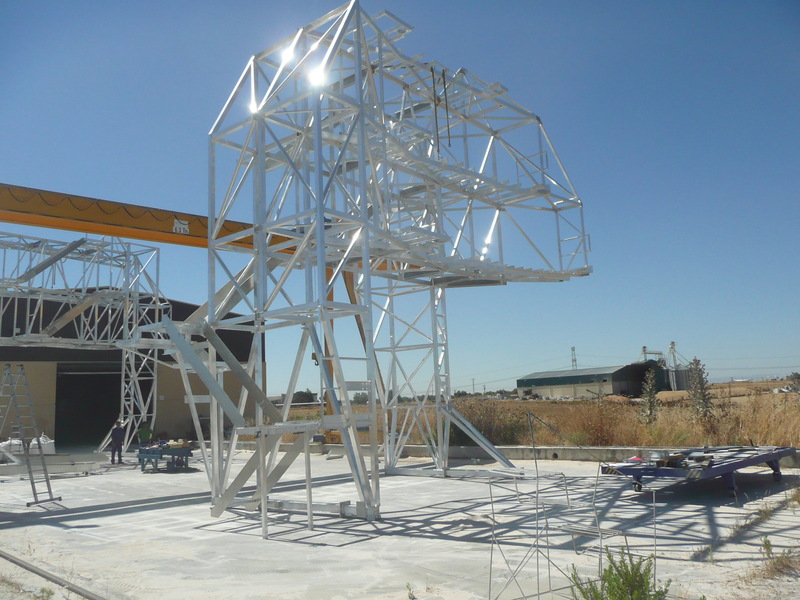 The workshop has a maximum height of 8m and has 3 6.3TN bridge cranes and 3 access doors, 6m wide and 5.5m high, which facilitates the exit of large parts. The yard has a 6.3TN gantry crane, 9m high. INDUSTRIAL. (This generic sector includes Renewable Energies, Automotive, Petrochemical, Naval, Nuclear, Railway, Public Works, and Special Machines, among others).